Today I successfully upgraded 4 ESXi hosts to VMware ESXi 4.1. Since I do not have Virtual Center (they are mainly lab machines), I found very good hints about hot to do it from CLI via SSH. And as usual, to avoid forgetting how I did it’s good moment to write down some notes about the process. 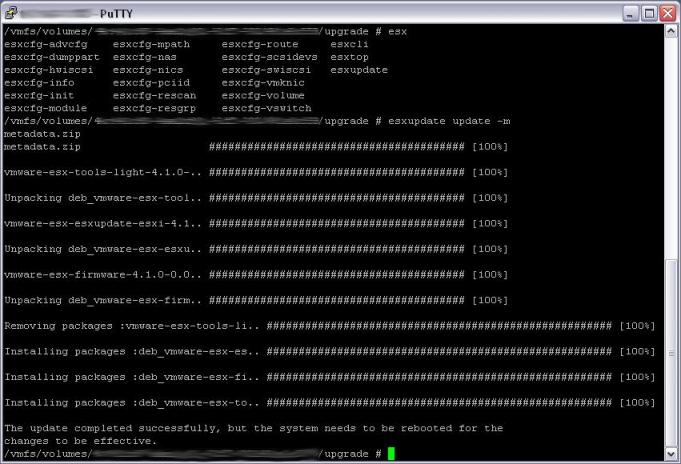 First of all, access to your ESXi 4.0 with vSphere Client, power off all the VMs and put the host in maintenance mode. Second, from ESX console press ALT-F1 and type the word unsupported pressing <Enter> afterwards. Please note that you will not be able to see anything while you type. This is kind of secret word to enable Tech Support Mode (TSM) locally. It will prompt you for root’s password, after which you’ll get console shell access on ESXi. 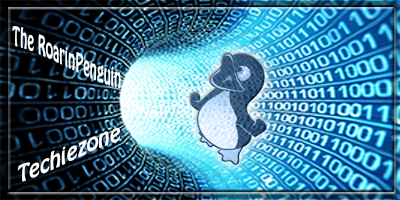 Now let’s enable SSH access to the machine. Access to the ESXi via SCP graphical interface (for example, using WinSCP. Download the file upgrade-from-ESXi4.0-to-4.1.0-0.0.<somenumber>-release.zip from VMware Website and unzip it. 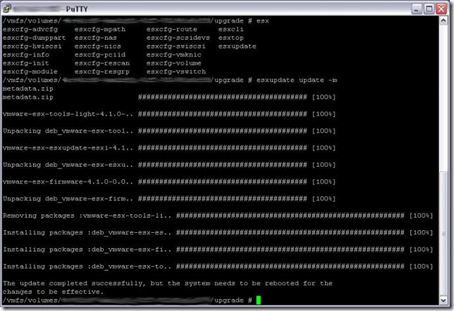 Transfer the unzipped content into the directory you created on ESXi using scp. Access to ESXi host in SSH. Access with vSphere 4.1 client and exit from Maintenance mode.